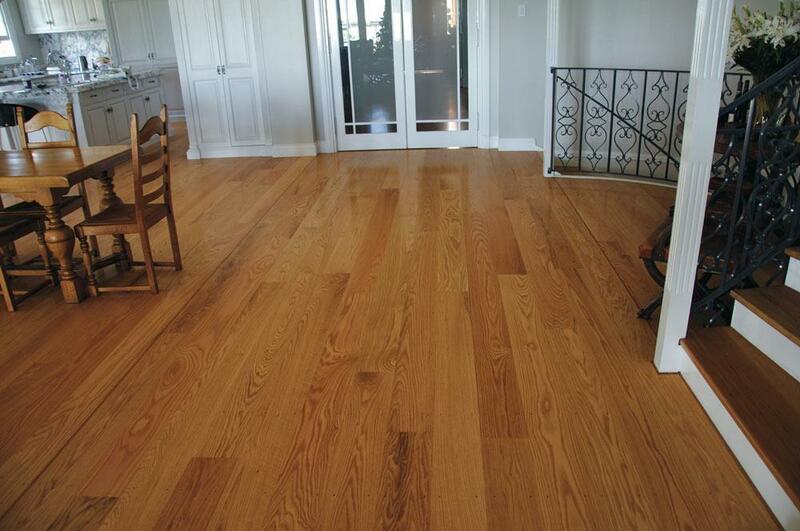 American White OakTimber Flooring has a Natural Durabilty Class of 4. 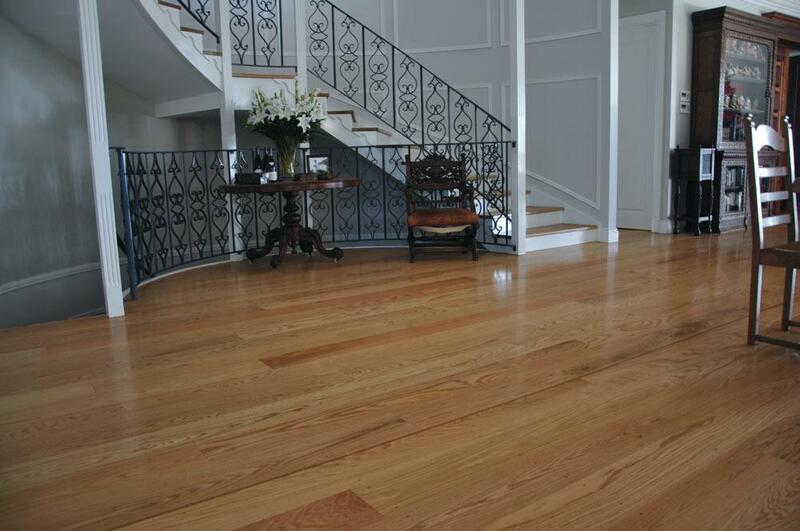 American White Oak Timber Flooring is a very modern choice of Timber Flooring. 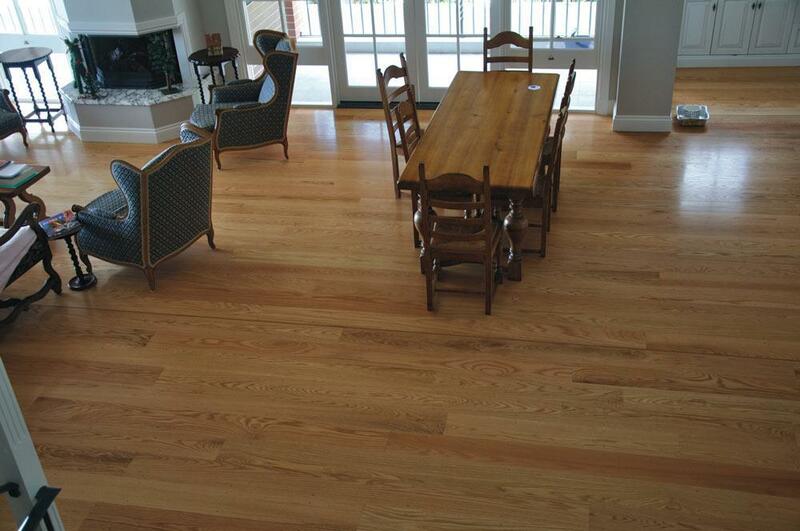 If you are looking for Wholesale American White Oak Timber Flooring then you have come to the right place. 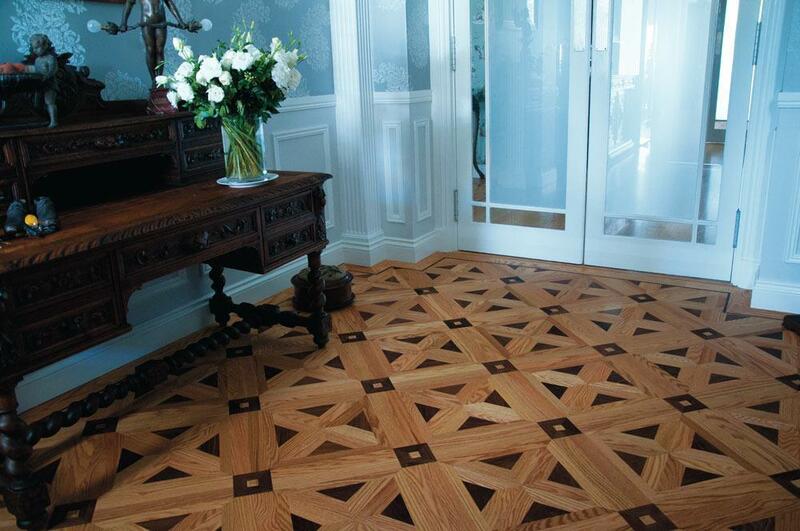 Our staff will endeavour to help you not only on price but on service and ensuring that you know all the information you need before making your final flooring selection.